4. 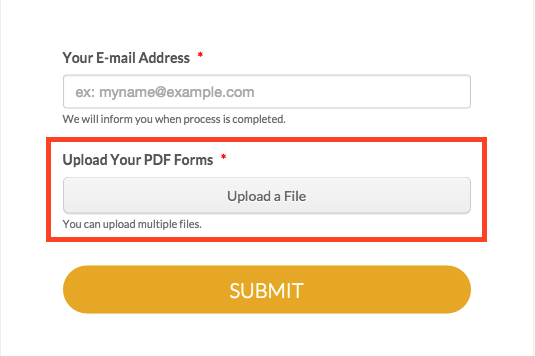 Upload your PDF forms to opening form with your e-mail address, note that you can also upload multiple forms. We will send you en email when your PDF form was successfully imported. Can PDF forms no longer be imported? I just imported 22 forms! great tool! it saved me a lot of time! The only problem is that it will keep the same name to the 22 PDFs. However, you can easily rename them. 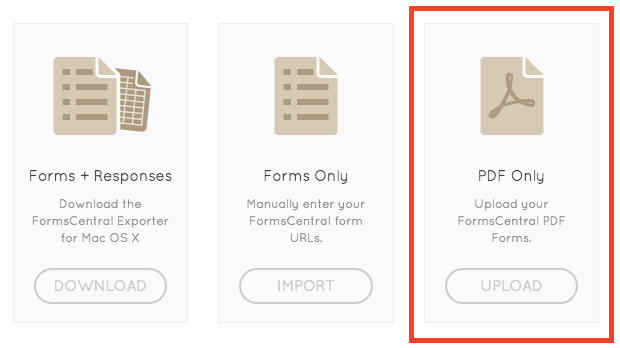 How many forms can you import from Adobe Forms Central without paying for a subscription?